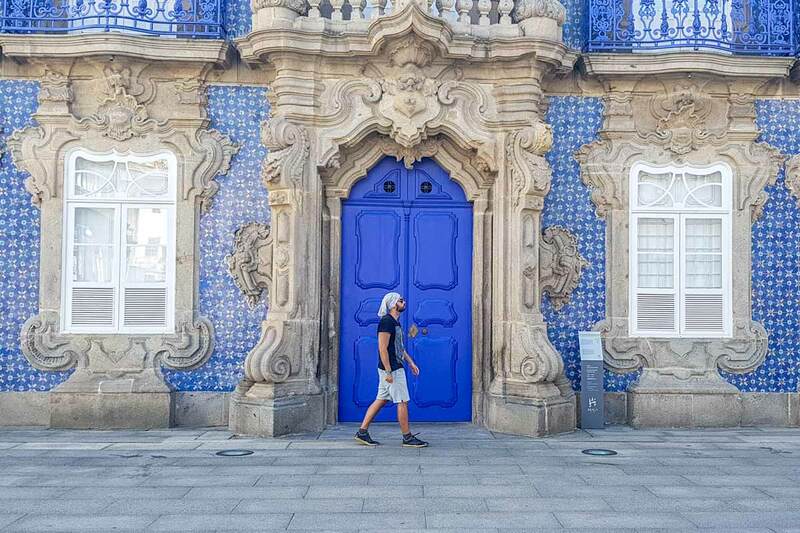 The day trip from Porto to Braga is among the most popular ones in Northern Portugal, and there are plenty of reasons for that. 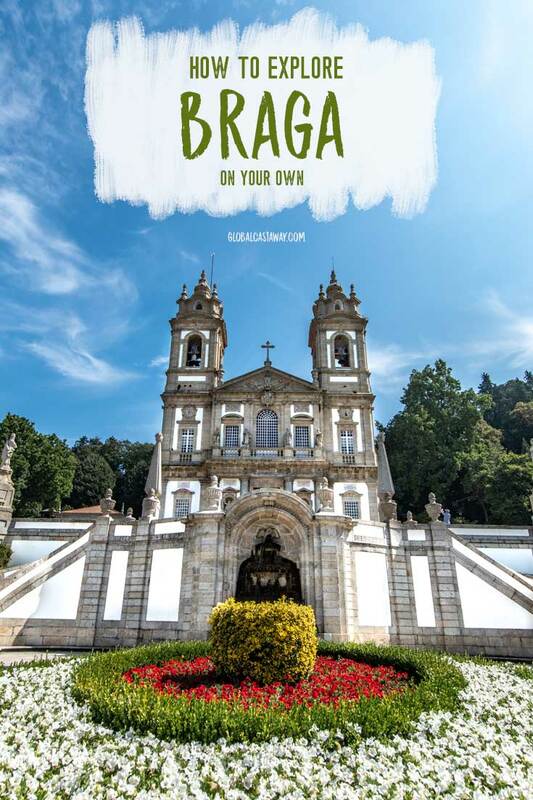 Even though Braga is the third largest city in Portugal, it has this small-town-charm in it and plenty of unique sights including the mind-blowing Bom Jesus do Monte Sanctuary. 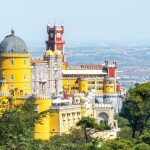 Add that it’s just an hour away via extremely cheap train and you can see why Porto to Braga is the top day trip in the area. Tiny medieval looking alleys connect the modern shopping streets in the center of the city and surrounded by gothic churches, and formal gardens create this charming mishmash of a culture that is rare to find anywhere else in Portugal. 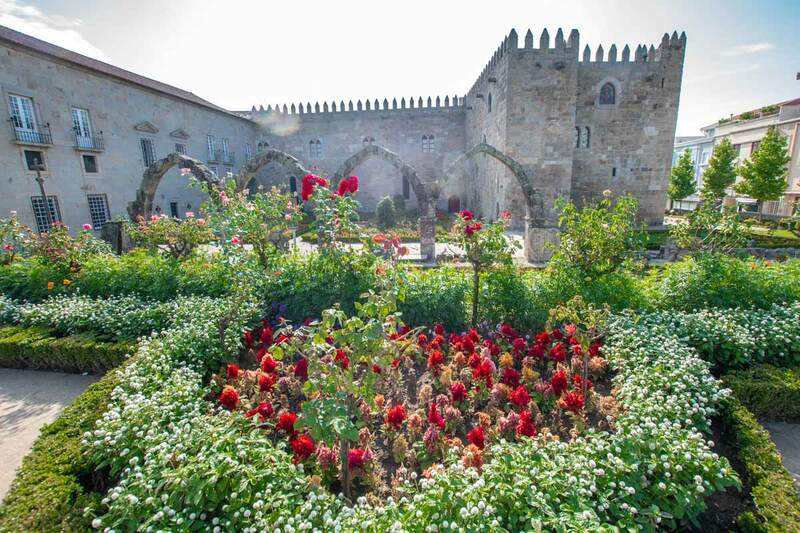 Nicknamed “Roma Portuguesa” ( Portuguese Rome), Braga is the oldest city in Portugal, a host to the oldest Portuguese archdiocese of the Roman Catholic Church and it is the seat of the Primate Archbishop of Portugal. 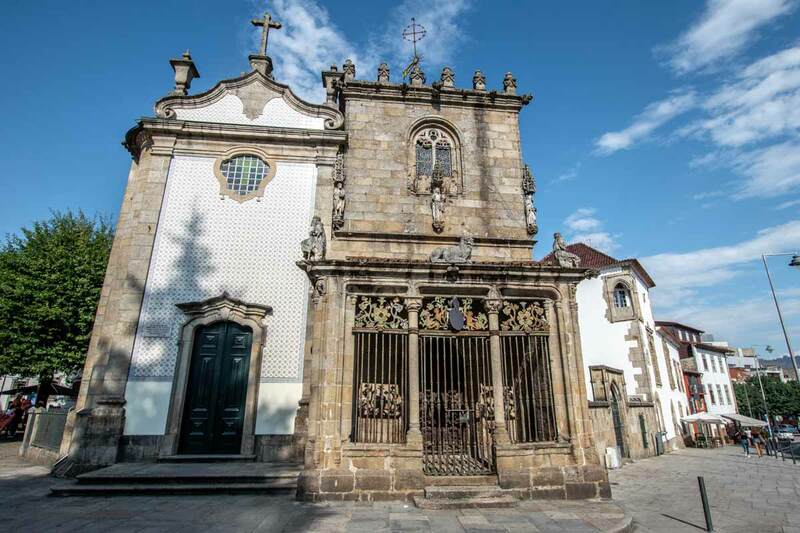 If you are hunting cultural experiences or religious enlightenment, Braga is probably already on your radar. 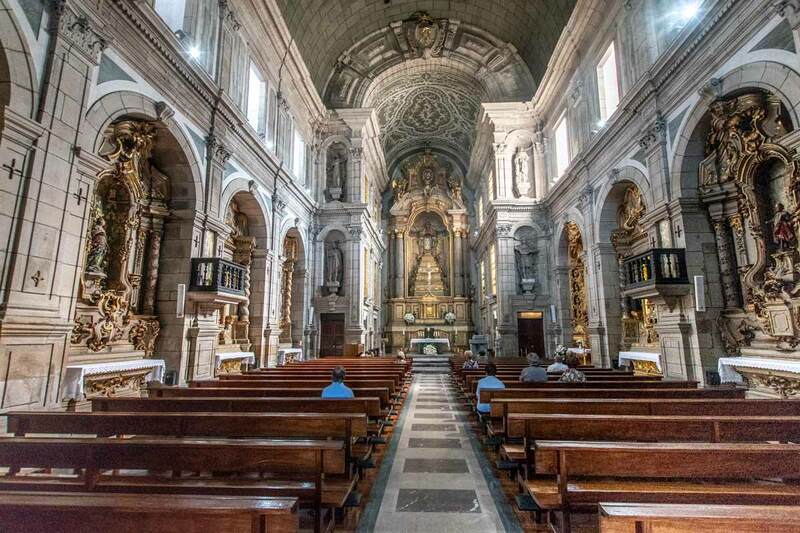 But don’t think the Porto to Braga day trip is just about watching churches. 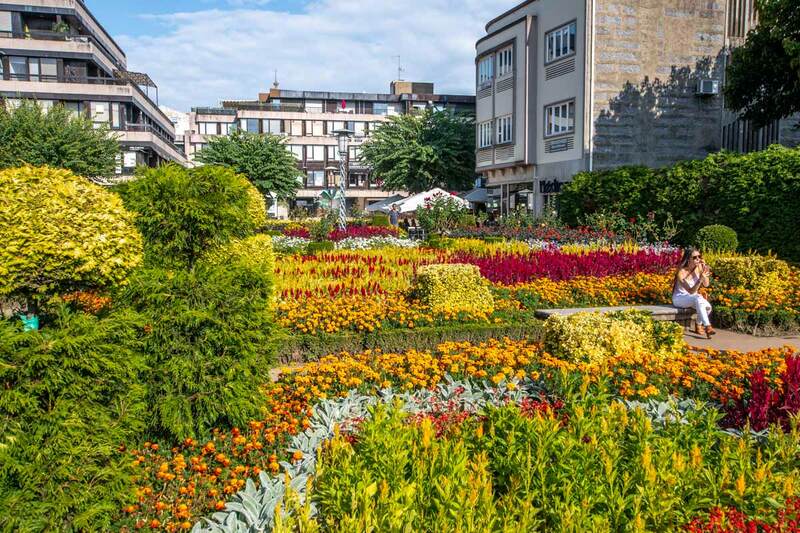 While there seems to be a cathedral behind every turn, getting lost in the heart of the city, enjoying the architecture or simply taking a break in one of the city gardens guarantees to make your day a memorable one. 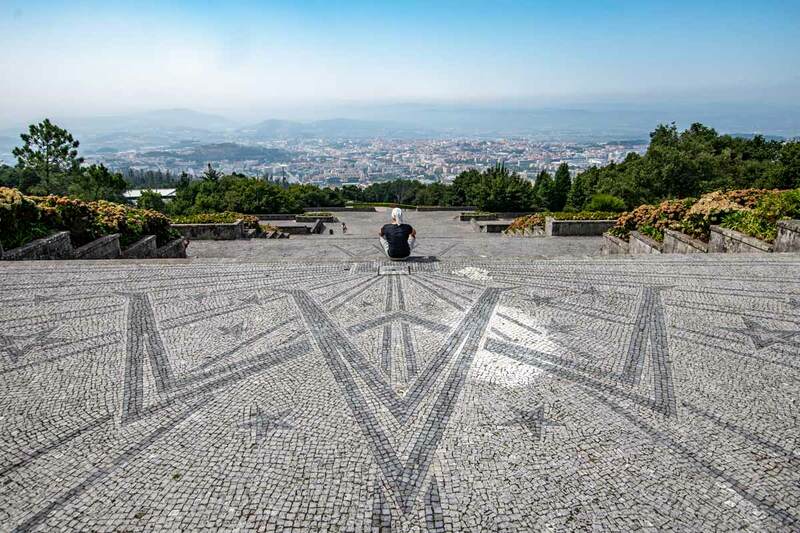 Even the most significant Braga attraction – Bom Jesus do Monte Sanctuary, is famous due to its magnificent staircase and the panoramic views that the church itself. 1.1 How to get From Porto to Braga? 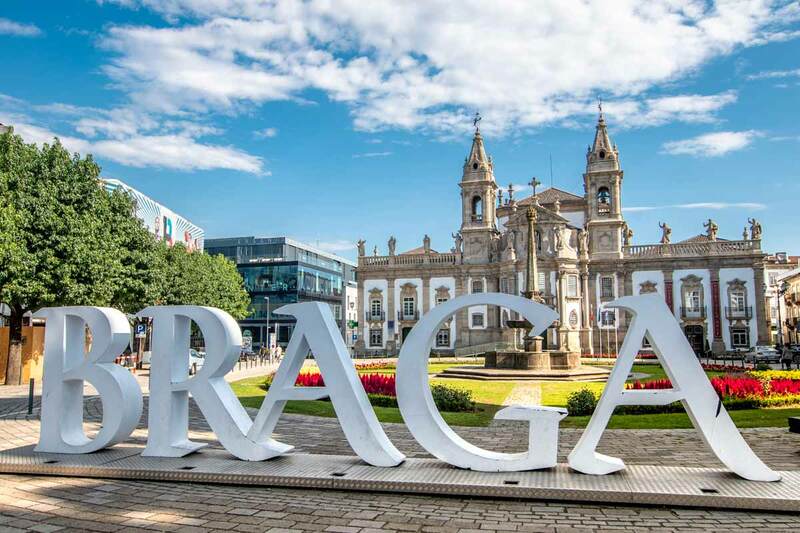 How to get From Porto to Braga? The 1-hour trip costs €3.20/€1.60 (adult/child). 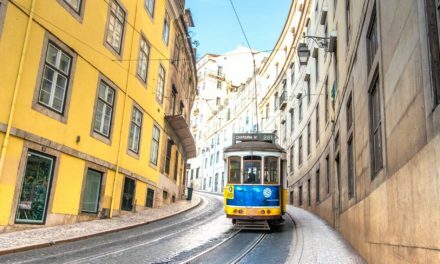 Getting to Bom Jesus from the Braga train station is even easier than getting from Porto to Braga. The bus to the sanctuary stops right in front of the station entrance. It’s bus number 2 (it also says Bom Jesus underneath the number). 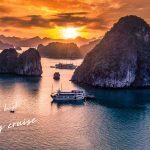 Ticket cost €1.60, and you buy it from the driver. Last stop of the bus is right next to the antique funicular that gets you to the top of the sanctuary. 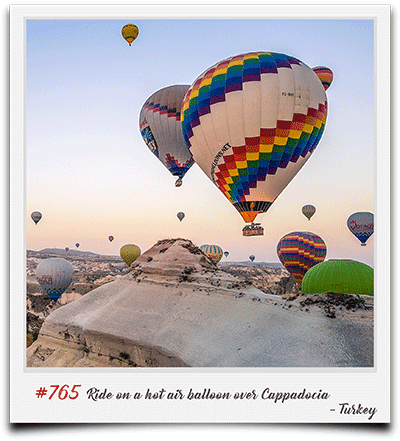 You need no transportation in the city center. 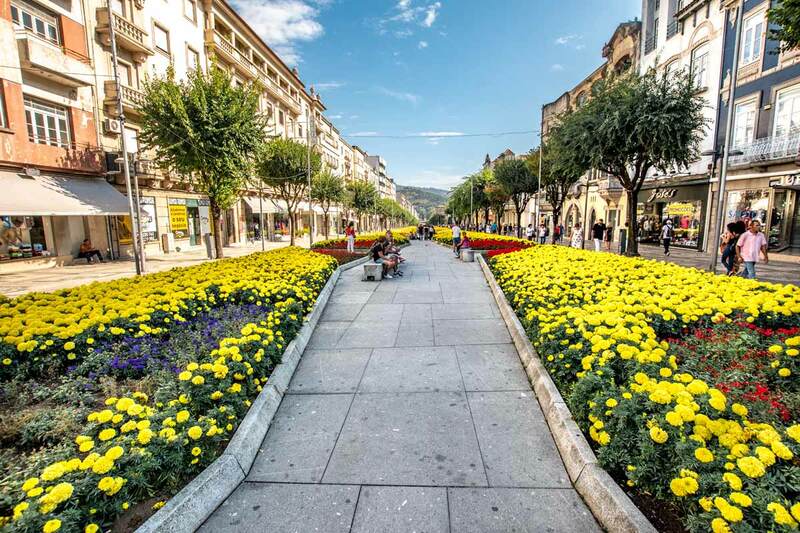 With it, windy alleys, short distances and curious sites around every corner, Braga is the perfect city to explore by foot. 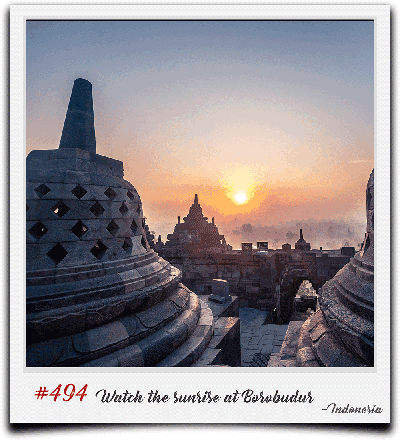 Undoubtedly the most famous attraction of Braga and the main reason I embarked on the Porto – Braga day trip. 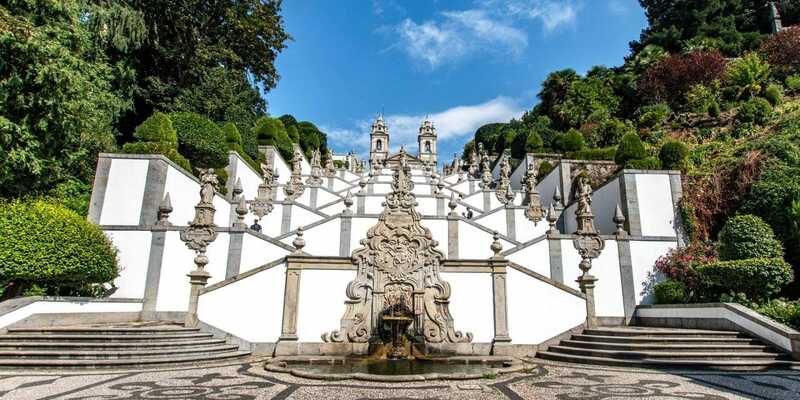 A notable example of a pilgrimage site with a monumental, 577 steps Baroque stairway, the sanctuary should be first on your list of places to visit in Braga. How come? It’s not only the biggest highlight of the city but also, the bus to it stops right in front of the train stations. 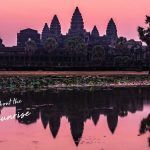 You can’t ask for a most efficient itinerary! The most enchanting part of Bom Jesus, and the part it ows its popularity to, is the 160 meters staircase at the bottom. The perfect symmetry of the zigzag steps creating an infinity octagon shapes right up to the crucifixion of the Christ on top. 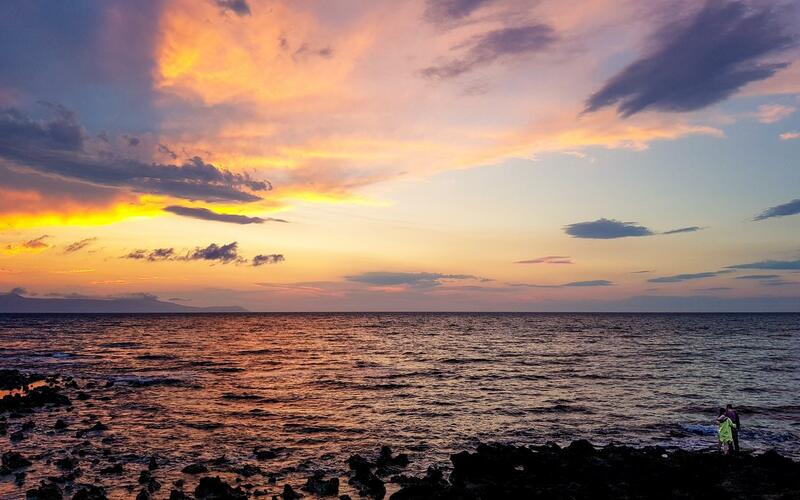 Simply mesmerizing! As surprising as it sounds, I suggest you skip the stairs climb. 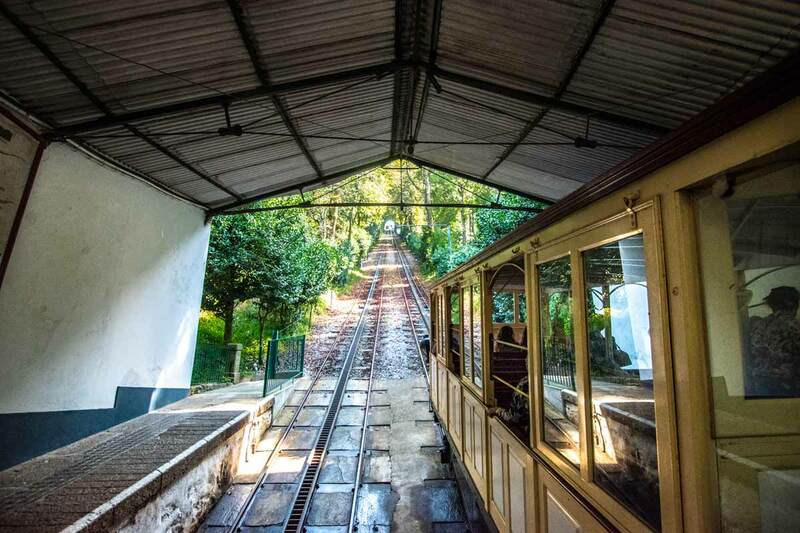 Right next to the bus stop, there is another Bom Jesus attraction – a 130 years old, water driven funicular. I’m pretty sure it’s the only one existing in the world, so riding it is a highlight by itself. Tickets cost is €1.20 one way – €2 both ways. Don’t take the two ways though. 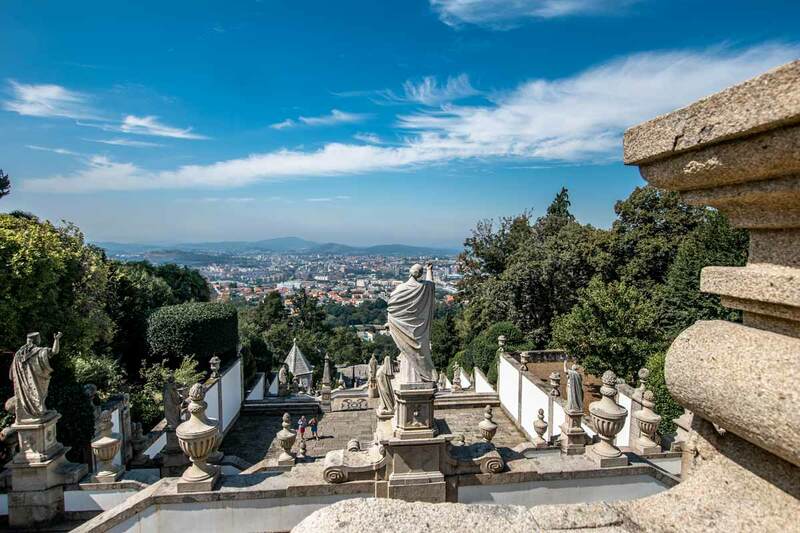 Go down through the famous Bom Jesus staircase I told you about and enjoy the beautiful panoramic views it offers. 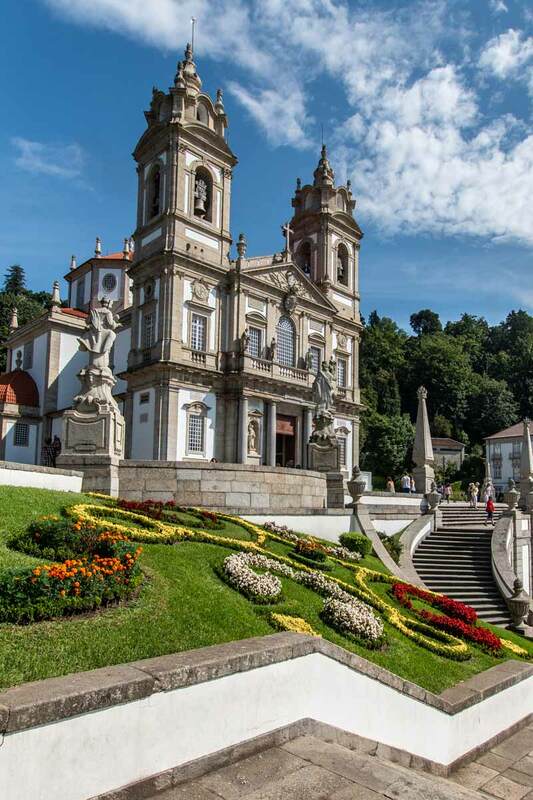 To explore Bom Jesus do Monte is one of the 1700+ ideas I have on my bucket list. 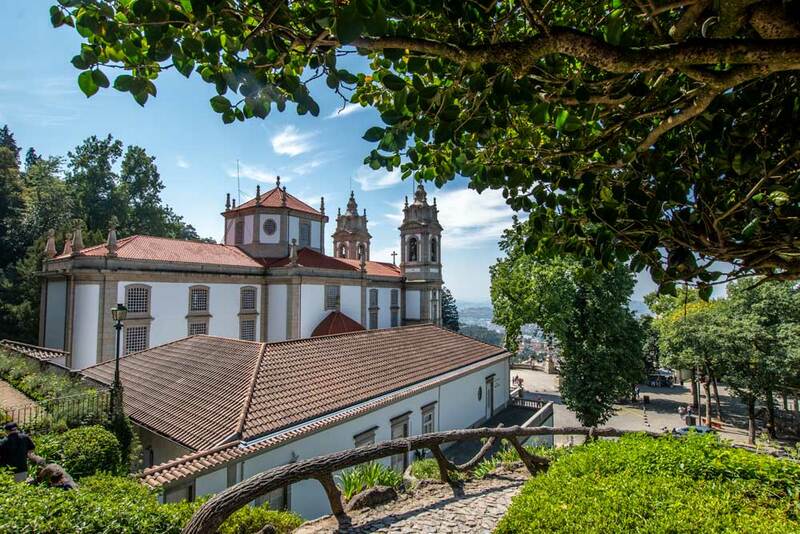 If you liked the panoramic views of Bom Jesus, you’re gonna enjoy this one. 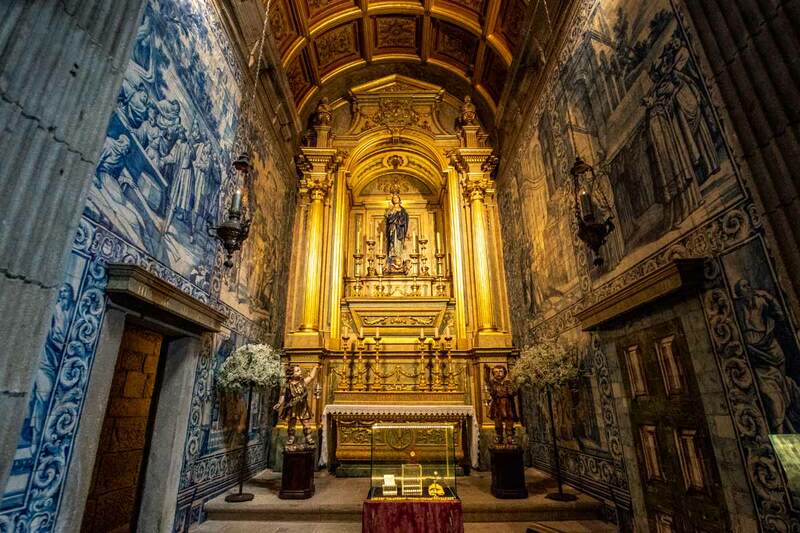 The Shrine of Our Lady of Sameiro, while not artistically impressive is one of the most enjoyable places in Braga. 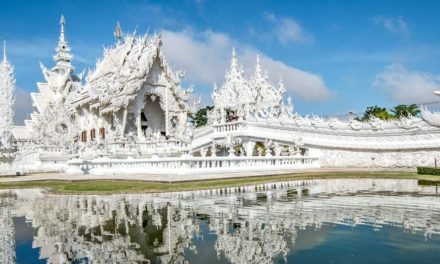 As I already mentioned, the sanctuary itself is nothing awe-inspiring. 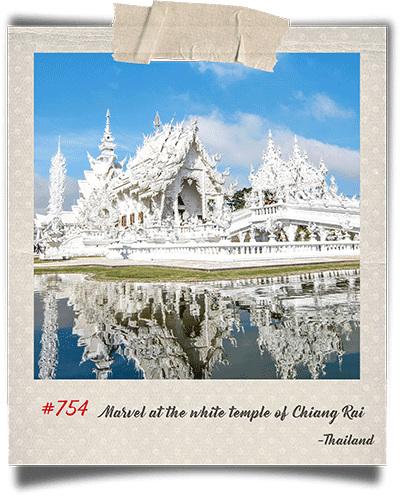 It is however situated high up in the mountains and offers the most spacious panoramic view of the area. It’s also way less crowded that Bom Jesus and perfect place to unwind. 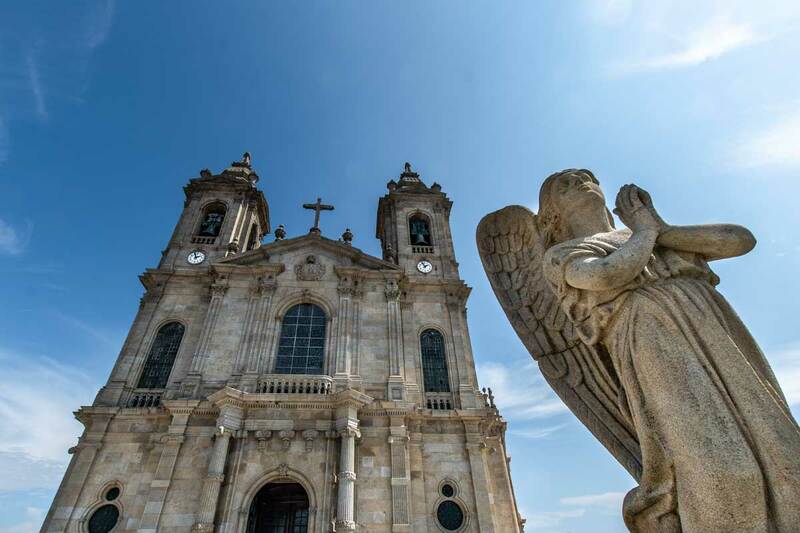 The Braga Cathedral, also known as Sé de Braga, is the biggest highlight of the historical center. And you can imagine that being the prime church in a town full of churches is not an easy task. 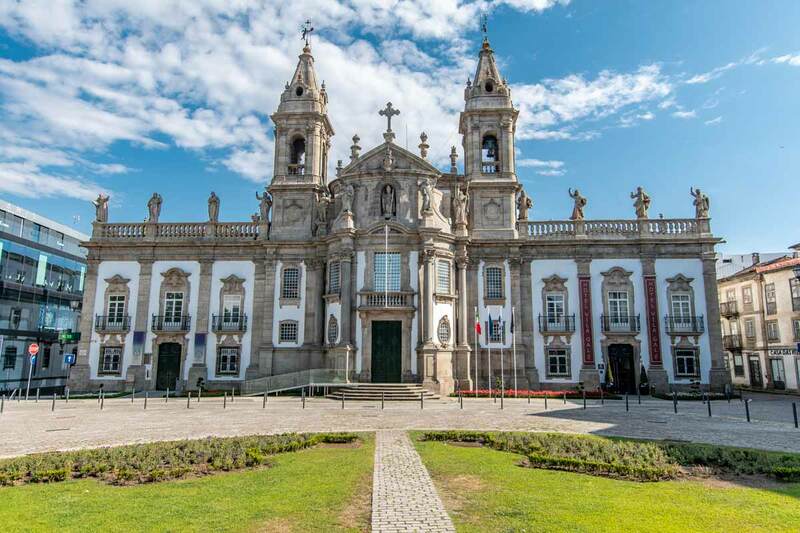 The Cathedral is the seat of the Archdiocese of Braga – somewhat an equivalent to the archbishop of Canterbury in England. Built before even Portugal become a country, the cathedral design keeps in line with the city and offers its own mishmash of styles. The architecture enthusiast may notice that while the three arches of the main facade are gothic (end of 15th century), the towers and upper stories are early baroque (17th century). 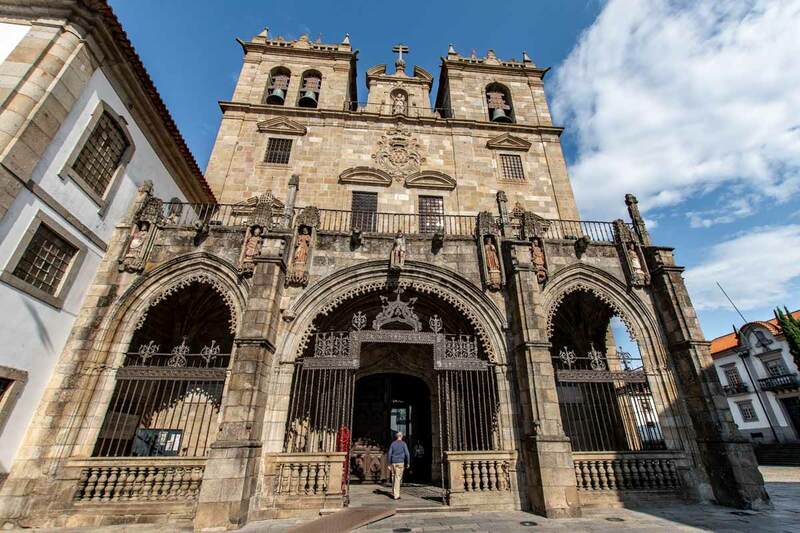 The various Romanesque and Manueline elements also present in the mixture gives the Braga Cathedral its unique and fascinating look. 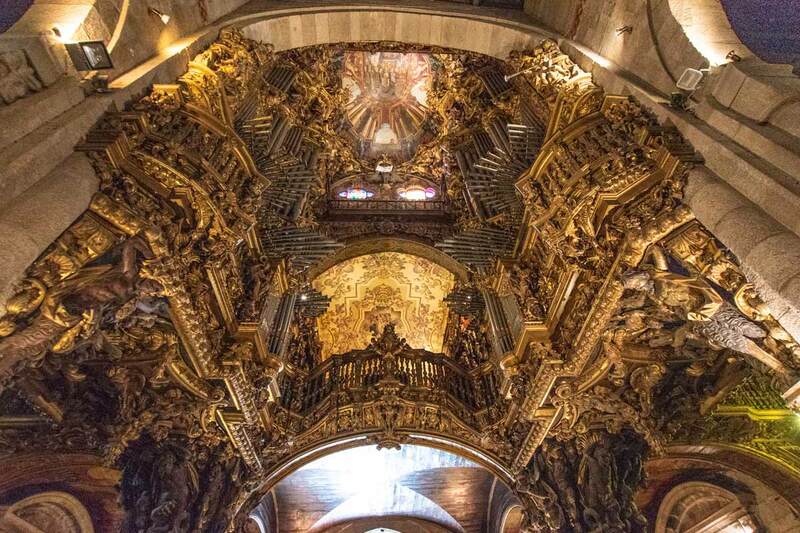 Places of particular interest inside the cathedral are the gilt wood carving of the choir stalls and the double organ made in the early 18th century. 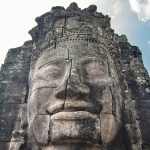 If you want to examine them closely, however, you need to buy a separate ticket. 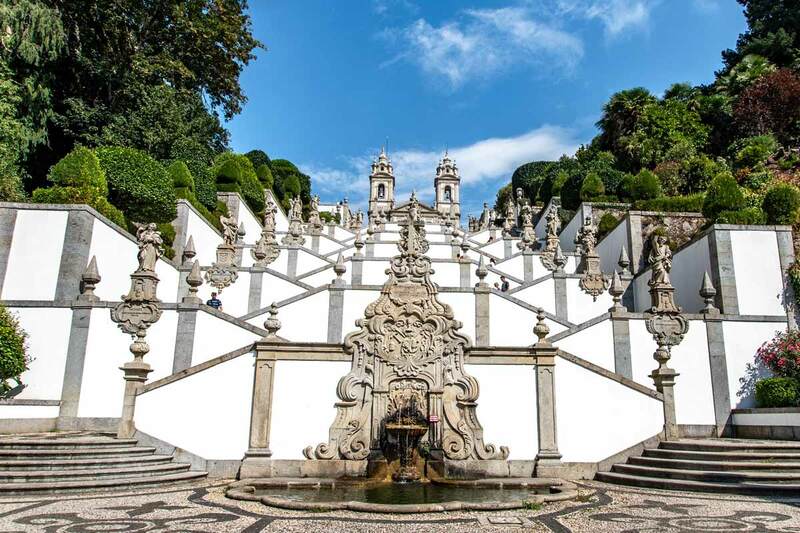 A glimpse back to the 17th-century Baroque-era of Braga, the Raio Palace is the most beautiful buildings in town and also a must-see place on your Porto – Braga day trip. 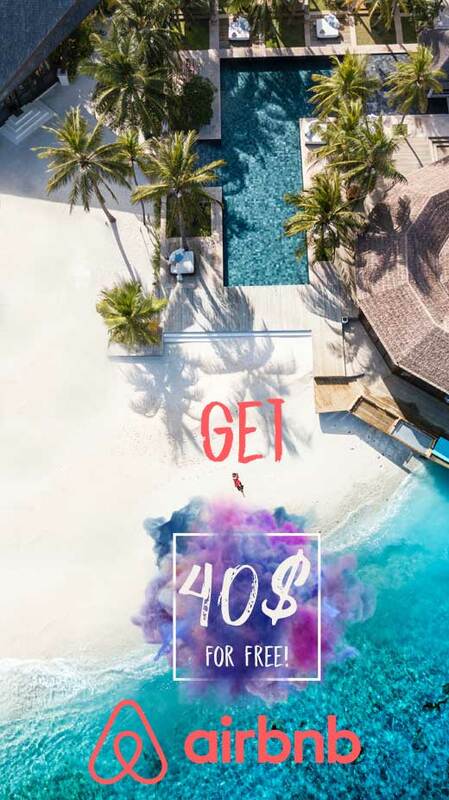 Oh yeah, it’s also one of the best places in Portugal to get your new Instagram profile photo. 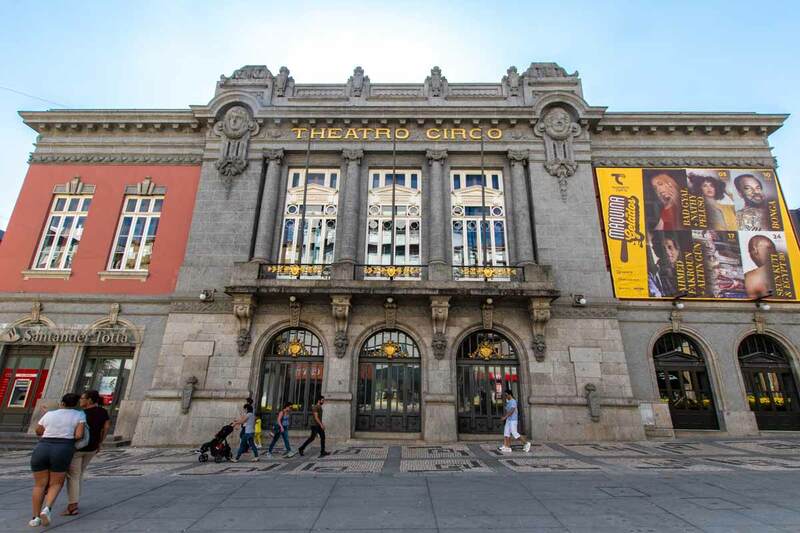 Created back in 1906, the theatre was restored in 1999, but thankfully it kept the same early 20th-century style. Not a lot of theatres like this are left in the world, so a strongly urge you to check any of their shows. 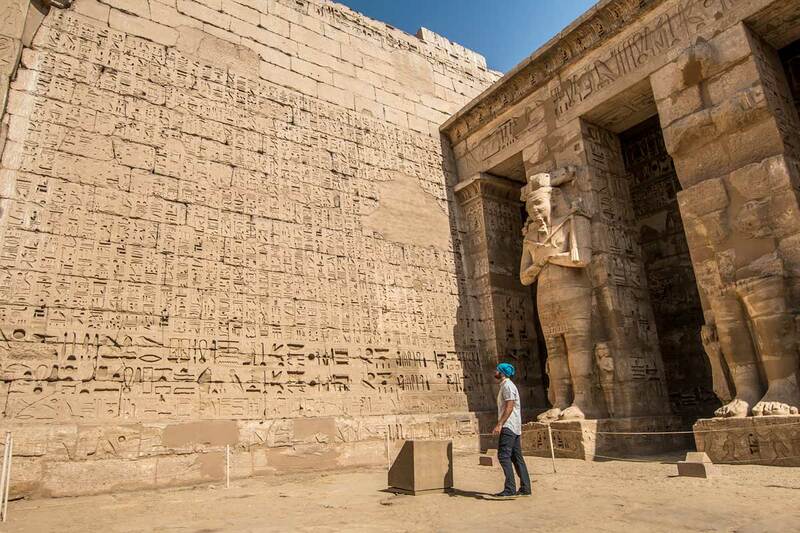 If there is nothing scheduled the day of your visit, you can always go for a tour inside. 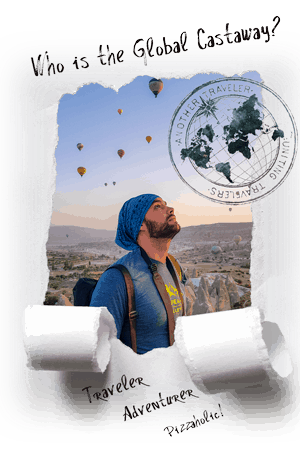 Find out how to explore the city in just 2 days! 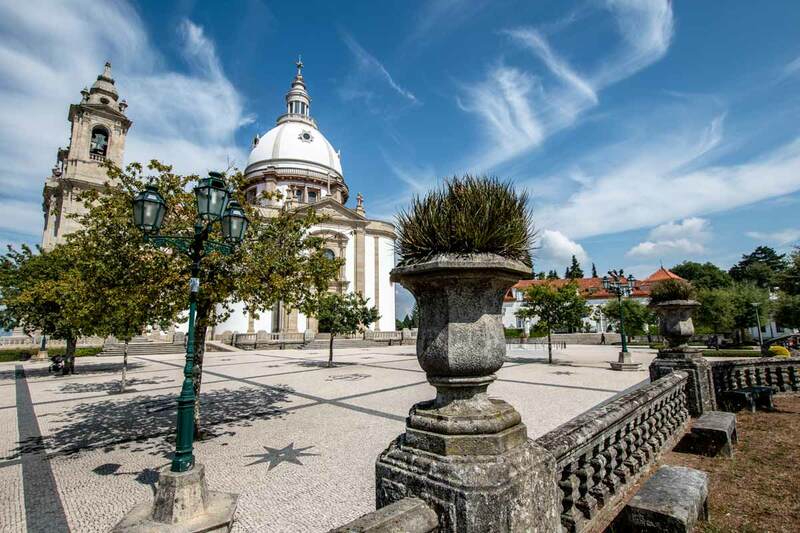 After a full day of walking around the historical center of Braga and hiking the slopes to its two Sanctuaries, you may be in need of a rest. 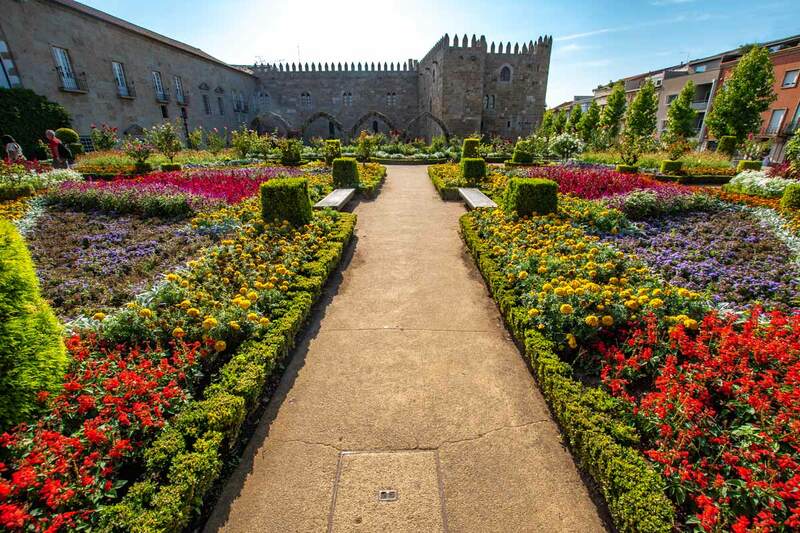 The Jardim de Santa Bárbara garden is this magnificent little park situated right next to an old burned-down castle. 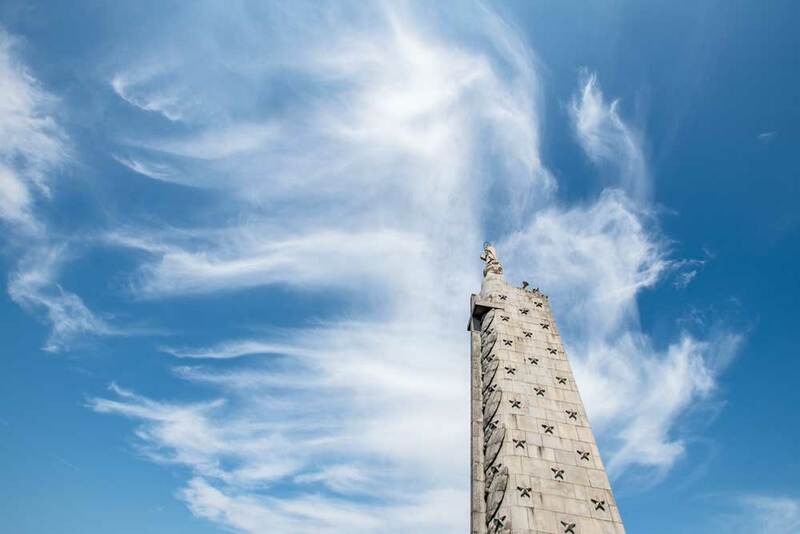 Great place to unwind and another spot on your Porto – Braga day trip where you can make a kickass photo. 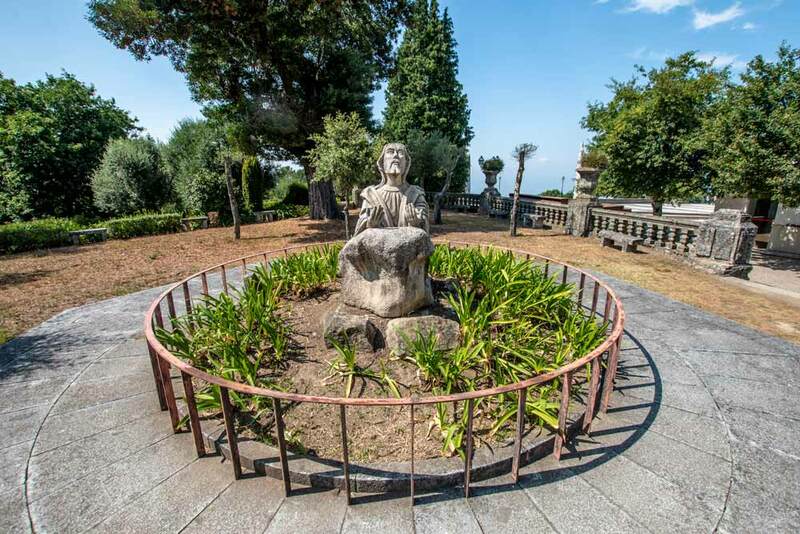 CastawayTip: There is no shade in the gardens so If you find yourself there during midday, better set for a drink in the nearby Café Lusitana. 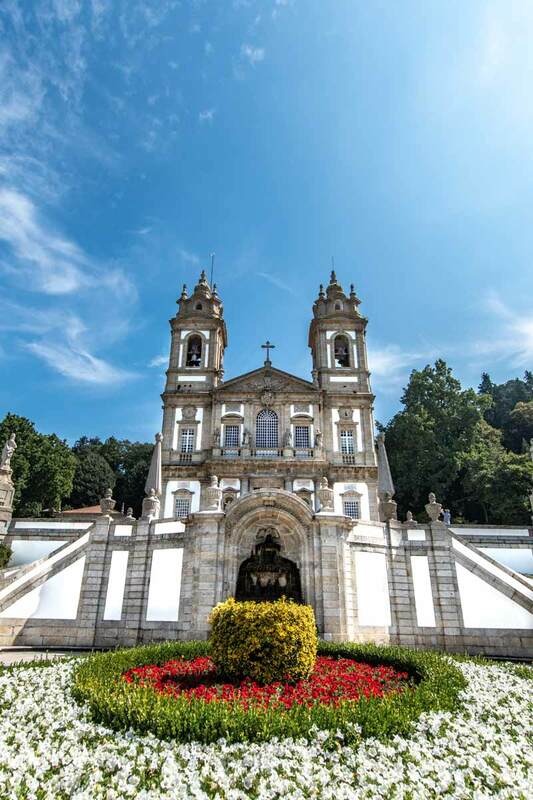 Having more than 30 churches, Braga definitely deserves its nickname – Roma Portuguesa. Actually, I think I saw more churches there than I saw in my three days trip into Rome and the Vatican! Anyways, I’m not suggesting to go and see them all. There is no point to even go search for them. 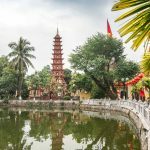 Just wander around the old town and when you start seeing them popping out behind every corner, explore the ones that catch your eye. 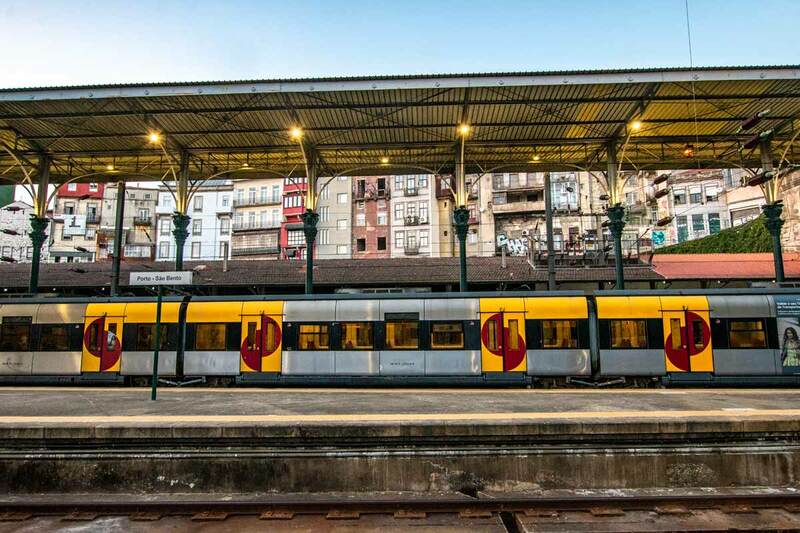 At the end of the day, take the train back to Porto (from the same train station) and use the one hour journey to check the fantastic photos you’ve made during the day. That’s all from me, I hope you enjoy your Porto – Braga day trip! 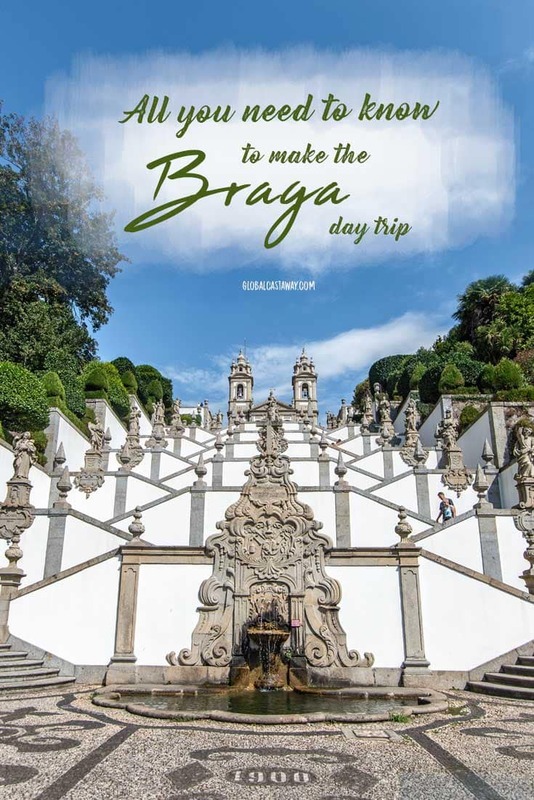 Is Braga on your Bucket list too?